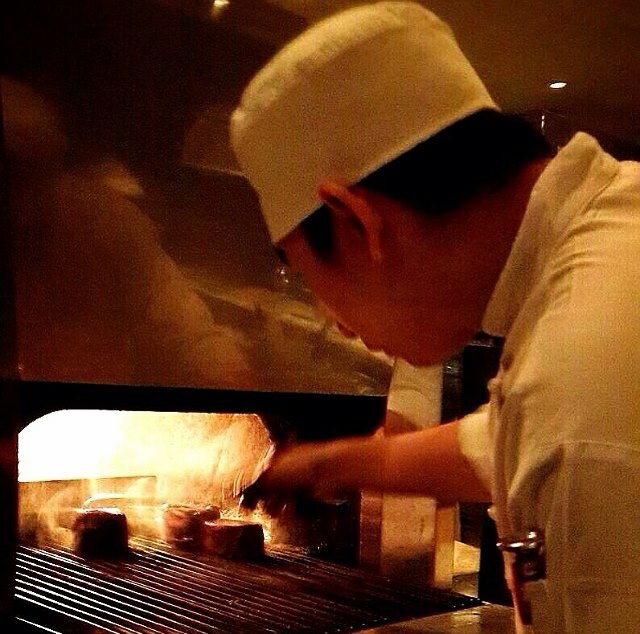 One of Bangkok’s great steakhouses, PRIME serves quality meats with pleasing taste and texture. 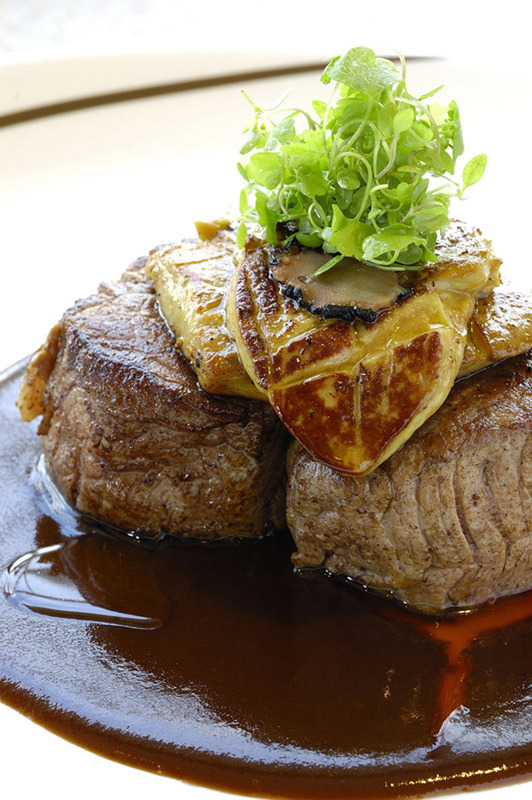 Renowned for cuts and fillets that melt in your mouth, PRIME highly recommends visitors to make reservations for not only a table but also the dish you’d like. Tables with river views are limited and popular meat cuts go quickly here. To round out an excellent dining experience, service here is extremely professional. Lobsters and oysters are also popular alternatives to the meats.